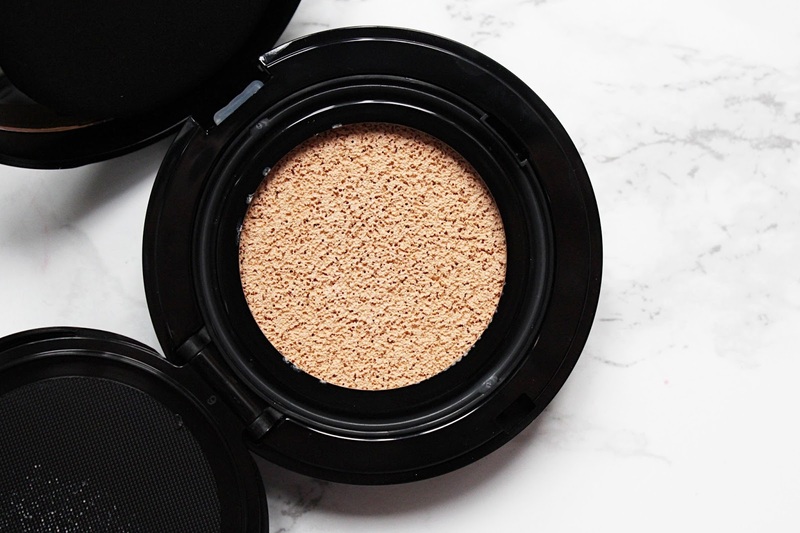 I have tried the Lancome cushion blush and foundation previously and really liked the way that they looked and felt on the skin so when this cushion highlighter arrived through my letterbox, I was super interested to try it out! I have never tried a highlighter in cushion form before and it's unlike anything I have seen but I love the way it looks on the skin. 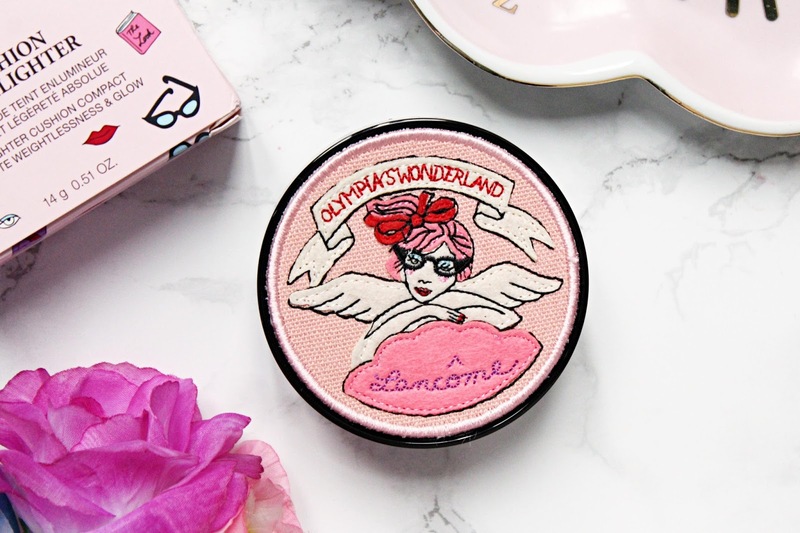 This is the Cushion Highlighter from Lancome with gorgeous limited edition packaging designed by Olympia Le Tan to be given a new look. This product is going to enhance the look of the skin with a sheer veil of light and can be used for strobing or simply to highlight the cheekbones. Just like the foundation and blush cushions from the brand, the cushion itself comes with a resealable lid inside the compact to ensure that it doesn't dry out quickly as well as a small puff to apply the product and a mirror for on the go applications. The compact itself is a similar size to the cushion foundation and I am obsessed with the packaging. The top of the compact features a collectors edition embroidered top featuring different tones of pink. I really like how this product is dispensed in a cushion as it makes it easier to apply, with many liquid products I always end up using too much but this ensures that I don't! I have found it best to apply with my fingers, dotting it onto the cheekbones and then blending out with either the puff included in compact or a damp beauty blender. I usually go for super intense, metallic highlighter so this is completely different for me but I have been using it for everyday use. This is one of those highlighters that adds a brightening glow/sheen to the skin without looking like you are actually wearing any product with a sheer look on the skin. It almost looks like you have a glow from within! 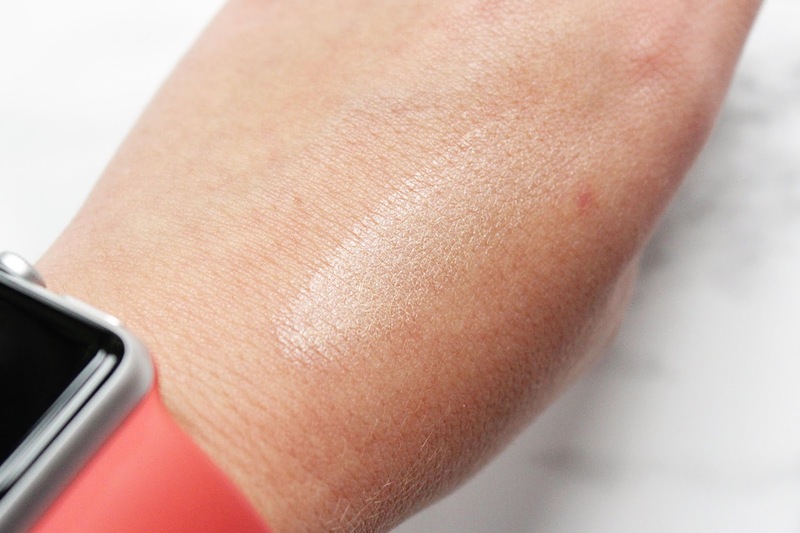 It's very illuminating on the skin and you can see in the swatch just how naturally brightening it appears! 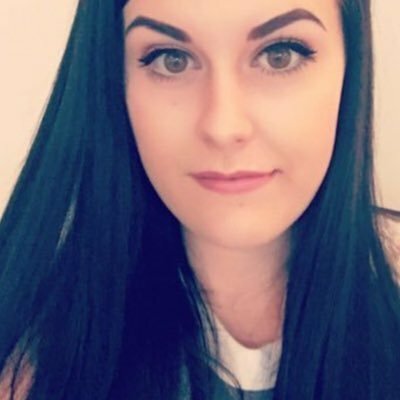 It lasts really well on the skin and even works well as a base for powder highlighters. You get a tonne of product too so it is definitely worth the price as you are going to get so much use out of it. 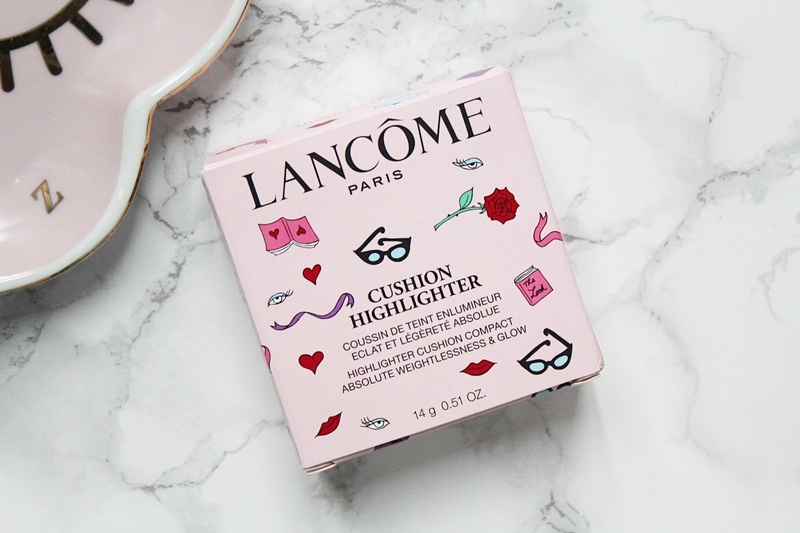 The Lancome Cushion Highlighter retails for £30 - HERE.